Sarah's Note: Many of these themes have been carried over from Fall/Winter 2017 runways and have been re-envisioned for Spring/Summer 2018. 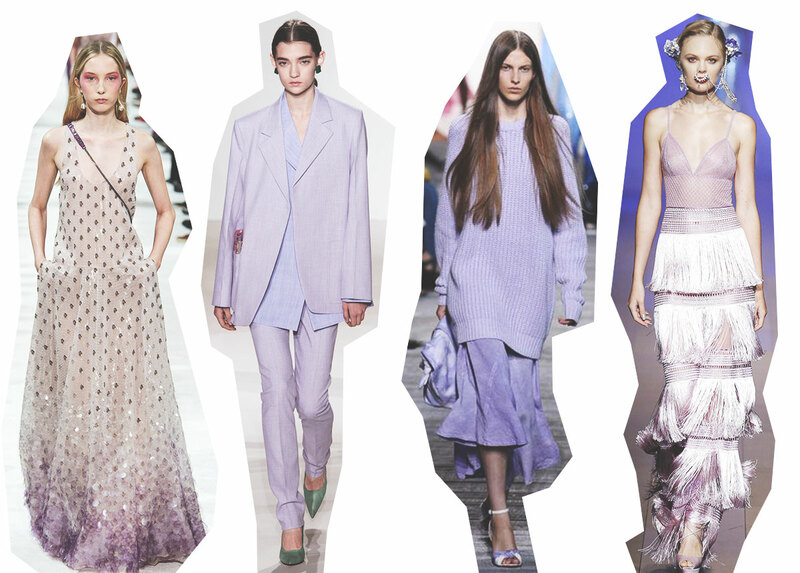 Out with millennial pink and in with lavender (well, actually don't get rid of your pink... just add some lavender). 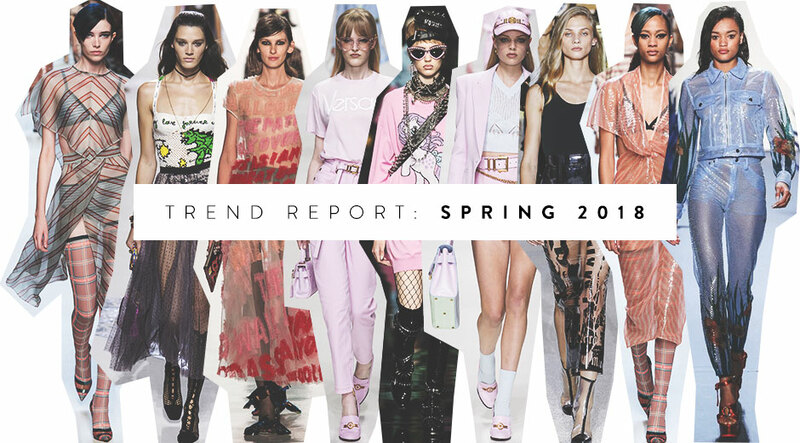 Spring 2018 is breathing new life into fall’s hottest trends. Everyone wanted a front row seat at Calvin Klein, Tom Ford, Oscar de la Renta, and Alexander Wang (and to be invited to his très chic after party). 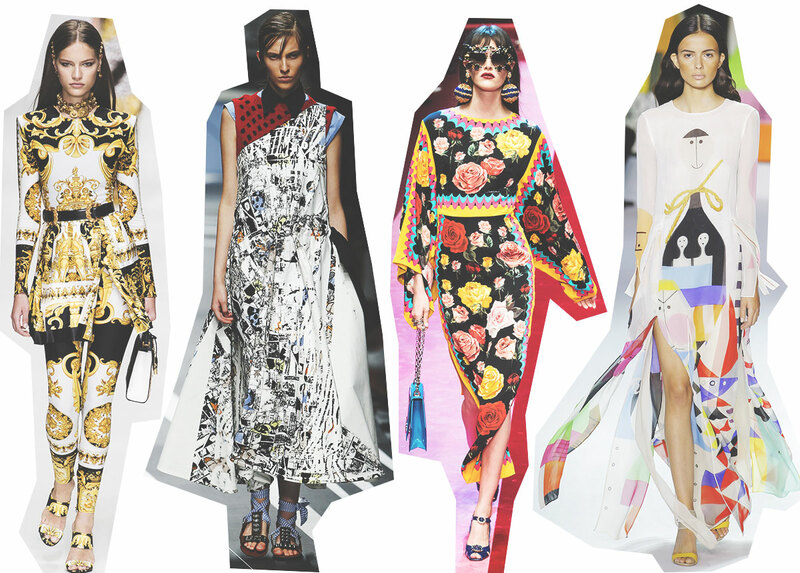 These designers showcased what your favorite celebrities, bloggers, and fashion editors will be sporting this spring. That includes feathers, 80’s style big shoulders, square necklines, and plastic. Oh, and whoever said "pink and red don’t go together" — they're dead wrong. 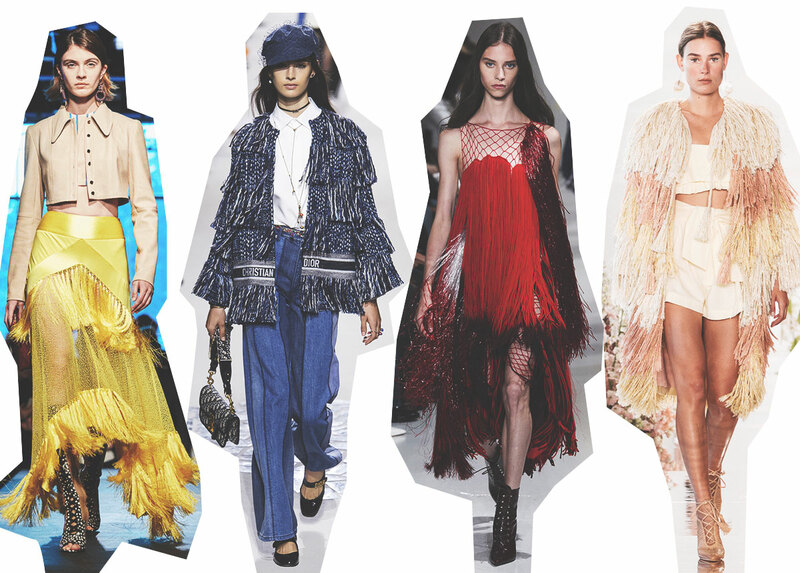 Attico, Isabel Marant, and Hermès mixed and matched these colors for a sassy feminine look. 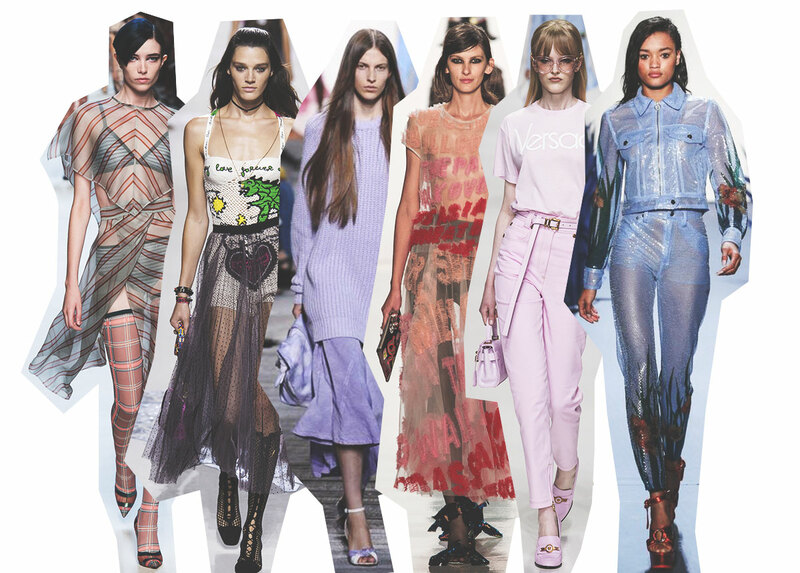 And if you’re feeling major Kim K vibes, dare to step out in head-to-toe plastic. 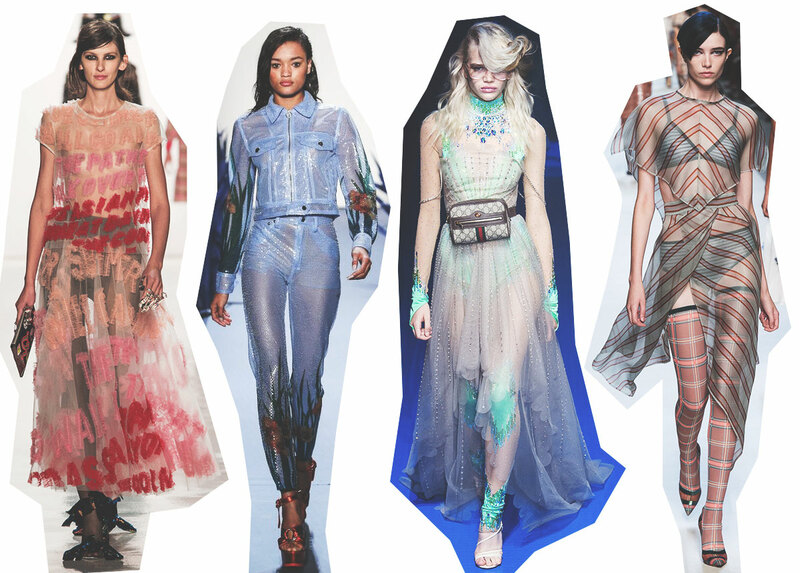 From Yeezy’s thigh-high transparent tubular boots to Calvin Klein’s plastic dresses and coats, the see-through trend will be EVERYWHERE this spring. Finally, there’s a trend for those that never want to take off their workout gear. The creative masterminds behind Gucci and Louis Vuitton took sportswear to next level chic. 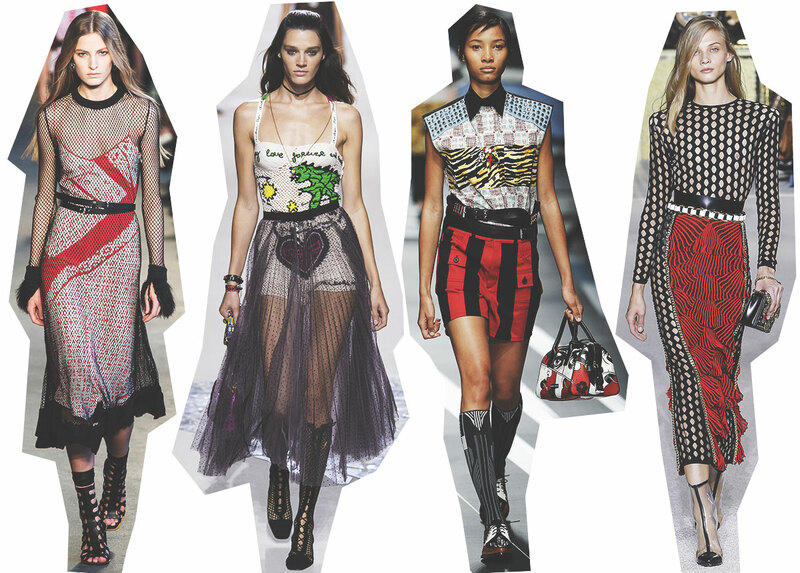 Pairing feminine ready-to-wear pieces with athletic shoes and clothes is totally acceptable.. Anything goes! 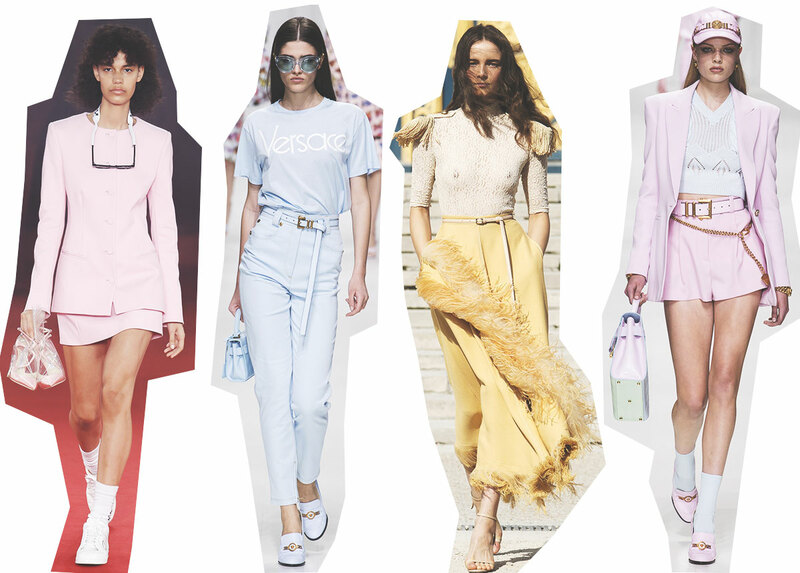 No matter what your style is, spring 2018 runway shows have proved that there’s a trend for everyone this season.